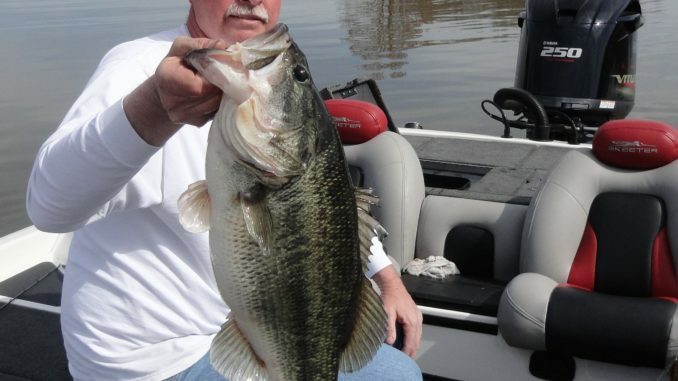 Lake Wateree bass crank up their activity in March, especially in the mid-lake area after a period of warming weather. Fish main-lake docks and areas with rocky banks first. If you ask bass fisherman Brett Collins of Ridgeway, S.C., what his favorite month is on Lake Wateree, he won’t hesitate to tell you March is high on the list. While he said the weather is the biggest challenge, it can also makes the lake easier to read. “The weather is a big challenge to staying on a consistent bass bite on Wateree, mainly because this time of year, we can have swings in the weather, and even the slightest change can alter bass behavior and where they are from one day to the next,” he said. But Collins said March does offer anglers — and fish — something they’ve all been looking forward to for months: a warming pattern that usually lasts several days. That will turn the bass on and lead to one of the hottest bites of the year. Collins, who runs the Carolina Anglers Team Trail, said March anglers catch quality bass all over Wateree on a variety of lures. But he said the areas where he’s had the most luck are around the mid-lake area, from Colonel’s Creek up to June Creek. “Plenty of bass are staging to spawn this month, and some years, when it really warms up this month, some of them actually spawn, then head back out to recover from the spawn. 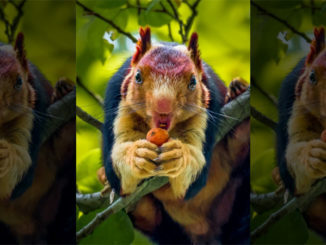 This will happen later in the month if the weather is right, and all of that impacts how the fish bite,” he said. Jigs, spinnerbaits, and Shad Raps are the three main lures Collins uses in March; he said each day is usually a matter of eliminating each lure until you find what the bass are biting. 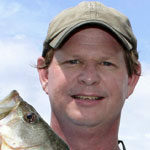 Collins said anglers will find bass in three types of areas this month. They will gather around main-lake docks throughout the month. These are the docks anglers see when cruising the open waters of the lake. Collins (803-413-7521) said the key to catching big fish is to skip jigs deep under the docks where few other anglers can reach. Rock walls are the second area Collins likes to target in March. Docks in shallower water back in the coves are the third area; Collins usually targets them later in the month or during unseasonably warm spells early in the month.